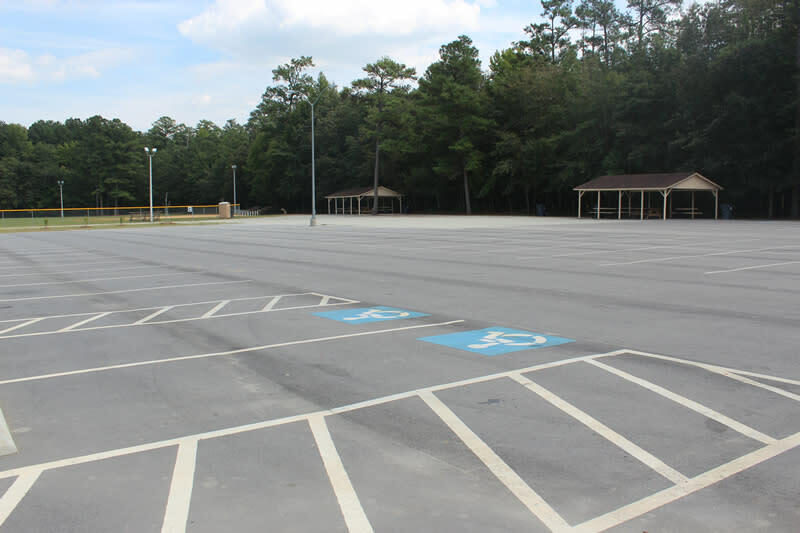 The Spring Lake Park System offers something for everyone of every age. 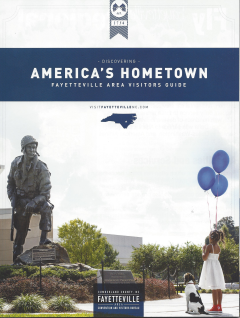 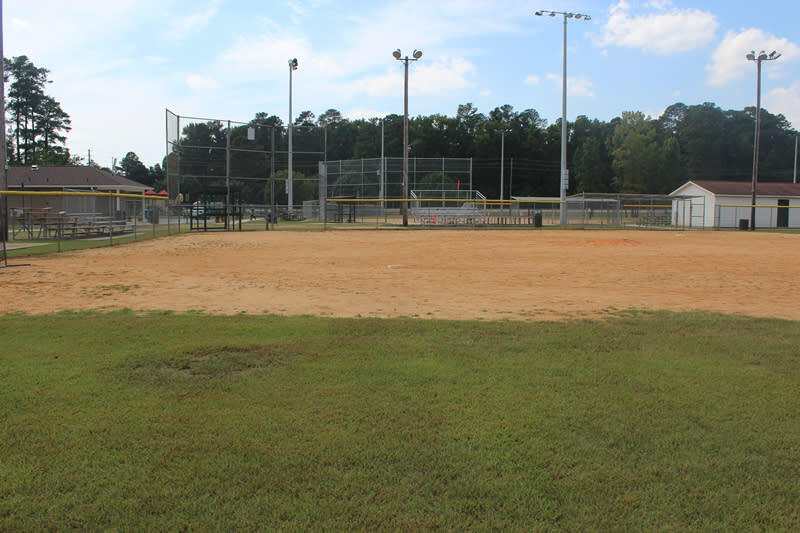 Park facilities include Mendoza Park, Wilson Avenue Park, Odell Road Park and Ruth Street Park. 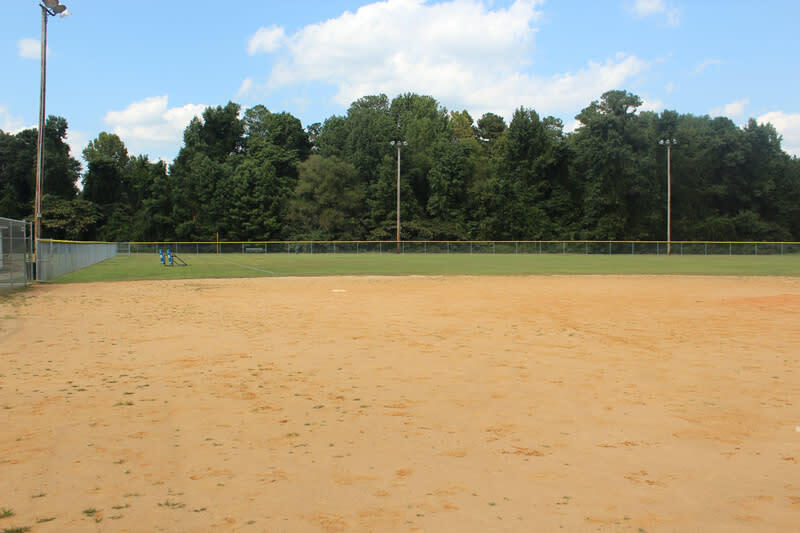 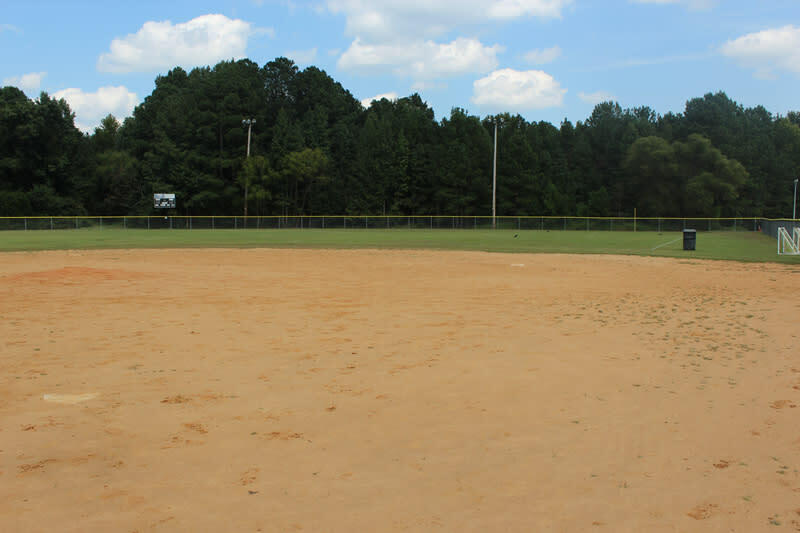 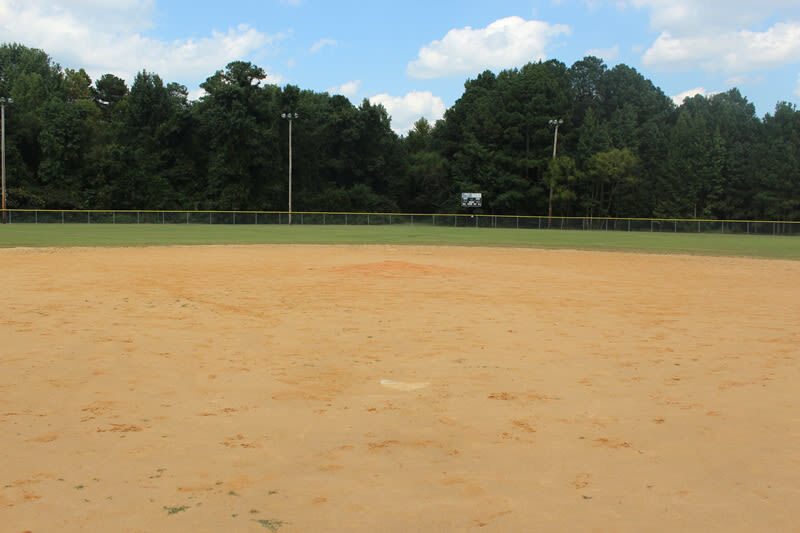 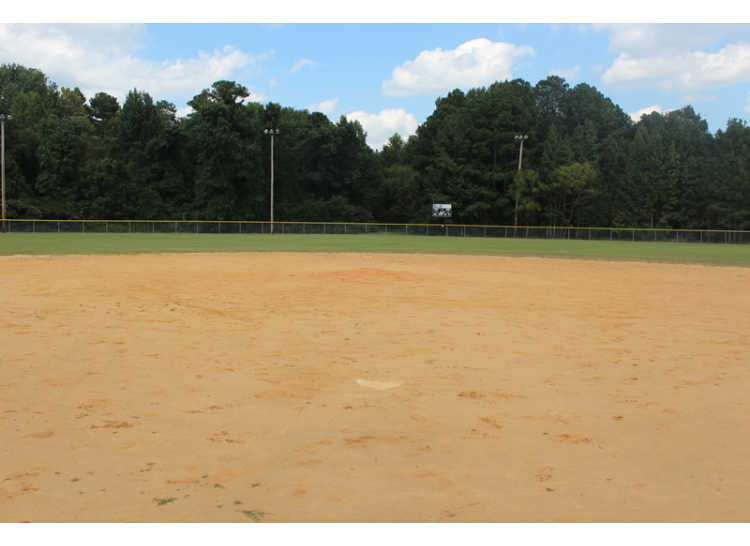 From playground equipment to basketball courts to picnic tables to baseball fields, the Parks in Spring Lake are not only well maintained, they offer outdoor fun for all.